Secret Ingredient will be part of Balkantage in Munich, Germany! The essence of the Balkan Days is transformed into a place of encounter, inspiration, culture and joy. “Balkantage” promotes the dialogue between the cultures and lifestyles of all countries in the Balkan Peninsula. During the Balkan Days, artists, associations and prominent figures present the cultural diversity of Southeast Europe through films, exhibitions, literature, music, folklore and discussion forums. Secret Ingredient will be shown in Munich on 14th and 24th of March 2019. After the Cottbus Film Festival this is the second time for Secret Ingredient in Germany. Secret Ingredient available in Australia! Исцелител / Secret Ingredient is now available on the Australian national channel SBS Australia. SBS Australia reaches an average audience of 13.1 million people per month on television, and on average serves almost 7 million unique browsers each month online, including an average 1.3 million streams each month for radio. Trento, Italy. Immigration, climate change, exploitation of the environment and new slavery, are among the salient issues that the festival covered through the vision of selected films, meeting and debates with directors and photojournalists focused of human dignity in the broadest sense of the term. This is fourth festival for “Secret Ingredient” in Italy. Secret Ingredient will be screened at Eastern Neigbours Film Festival in the Hague! Our film will be part of 2018 edition of the ENFF which is going to be held from 7 – 11 November at the “Filmhuis Den Haag”. 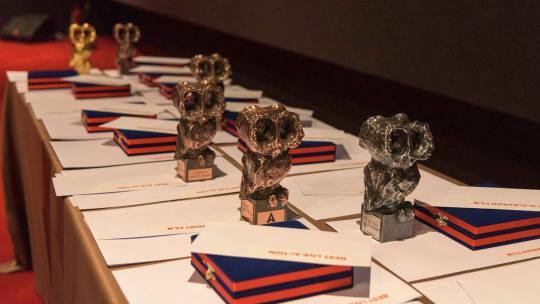 The film program includes feature films, documentaries, short films and animations; most of the selected films are Dutch premieres. Our screening is on 9th of November. Meet us there! Our film will be screened at Cottbus Film Festival! 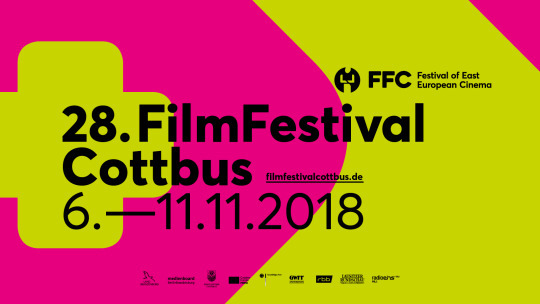 Secret Ingredient will have its German premiere at 24th Cottbus Film Festival, one of the most important festivals of Eastern European Cinema worldwide. The host city of Cottbus is located 120 km southeast of Berlin. Our film is part of the section “Hits” that shows Eastern European films which succeed in reaching the top of the box-office charts in their countries of production. Secret Ingredient at Tirana Film Festival! Tirana International Film Festival is the most important cinematographic event that takes place in Albania. Not only because is the oldest and most experienced but also for the highest number of applications, selective films’ capability, the rich program, fascinating discoveries and premieres of the most important cinematic films’ market today in the world. Our film will be screened on 5th of November. 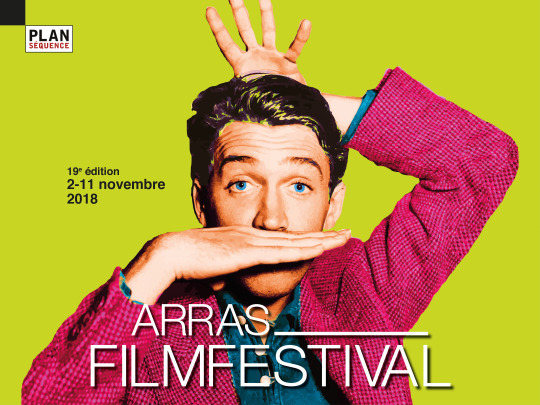 Our film will be screened at Arras Film Festival in France! 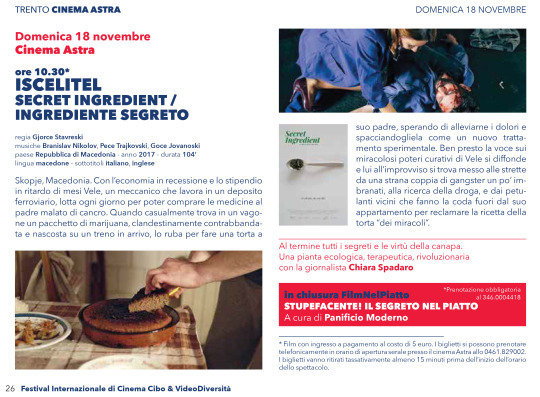 Secret Ingredient will be screened at the Arras Film Festival. The 19th edition of the event dedicated to European cinema will take place from 2-11 November 2018.